Looking for colourful plants for your garden? 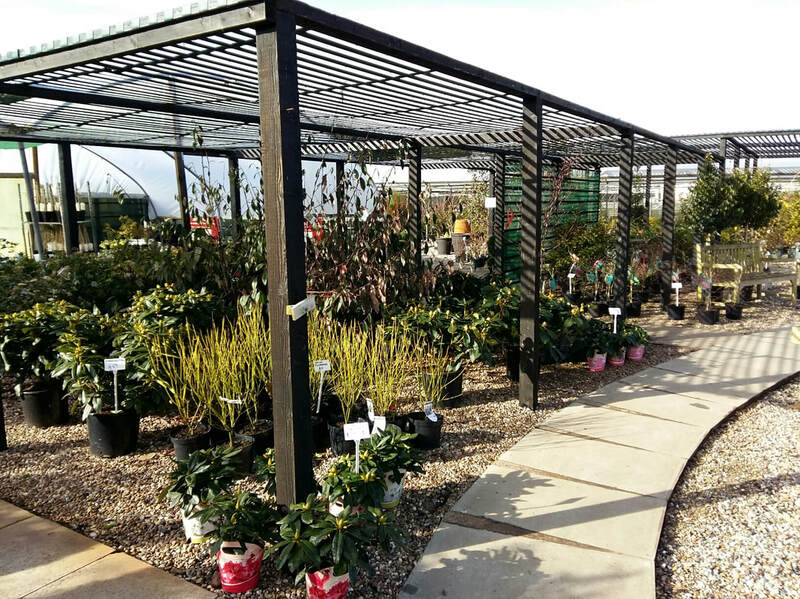 We have a great range of shrubs, perennials, grasses etc plus our shade range, perfect for planting right now. Find out more about our retail area (previously known as Oasis in Hoby) here. Need plants for a landscaping / garden design project? Visit our trade page here for more info and call in to see our extensive cash n carry. We've some great colour on display at the nursery. The Heuchera are looking particular good in shades of copper, purple and green. Buds and berries are colouring up now that Autumn is here. Monday to Friday - 8am - 4.30pm throughout the year. We are open Saturdays from 3rd Weekend in March to the end of October 9am-5pm. Visits out of hours can be arranged so please get in touch.